Ops I did it Again ( insert Britney Spears singing!) I bought another neutral palette! I know I don´t need it but boy did I want it! But hear me out I really wanted a Bobbi Brown palette I was sad ( well as sad as you can be about makeup!) I missed on some previous palettes that by the time I got to a Bobbi Brown store they were already sold out!!! So when a couple weeks ago I went with my mom to Spain and I saw this I heard the makeup angels sing and I knew right there I had to get it. She is a beaut, full of gorgeous nudes and some lovely shimmer shades, my only complaint is that a shimmery bronze shade is missing, the gold slightly bronze will have to do. There is also a more colourful palette.Since I bought it I haven´t used anything else it´s just so lovely for Summer! 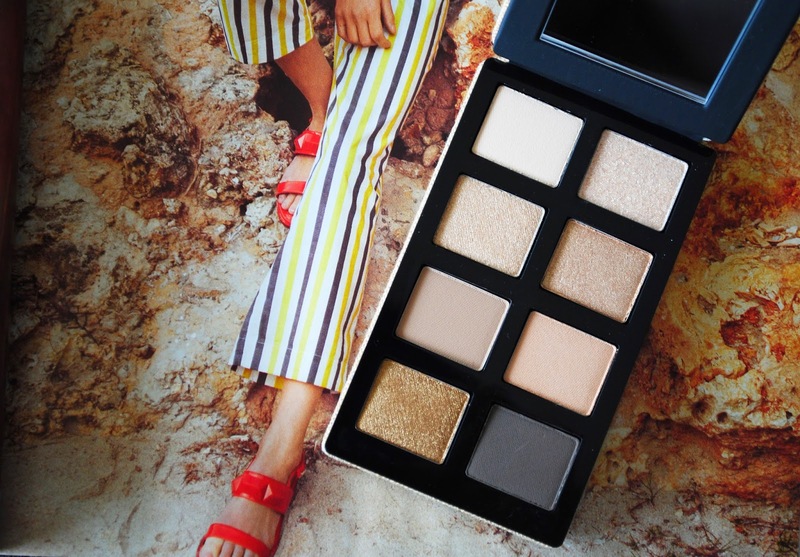 This is from the Bobbi Brown Surf & Sand Collection her collection for Summer. So if you wan´t this palette hurry before it sells out, although it has been out for a few weeks.